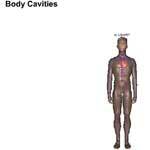 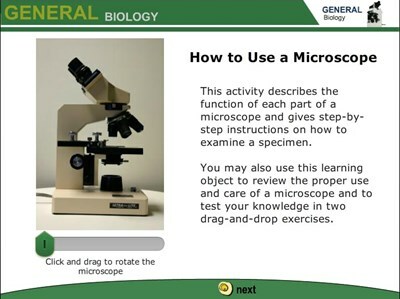 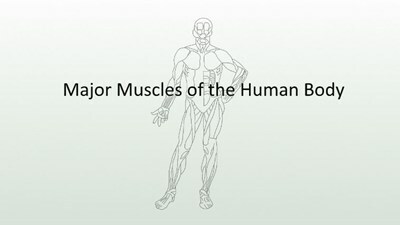 In this screencast, learners will match the muscle names to their corresponding locations in the human body. 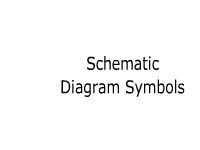 Learners read about the vector diagram for a parallel RC circuit. 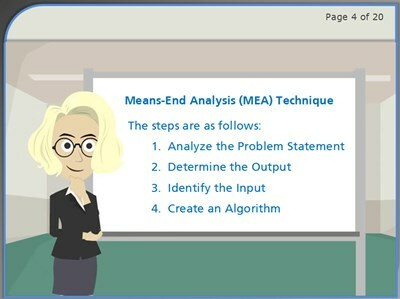 This animated lesson presents information on current flow through each branch, total current, and phase angle. 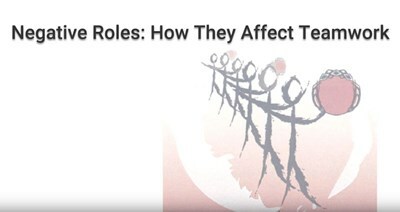 Learners identify negative roles, match statements characteristic of each role, and relate how they have handled negative teams. 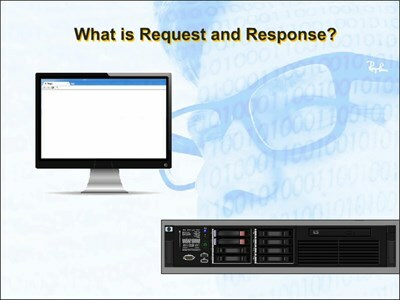 In this learning activity you'll explore how computers connected on a network use Ethernet technology. 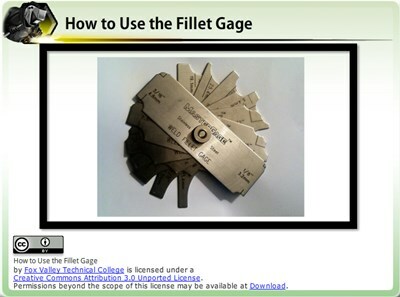 The learner will understand how to properly use a fillet gage to measure weld size.